The evaporating Salton Sea is the flashpoint for the latest dispute in California’s water wars, testing an uneasy alliance of farmers and city dwellers to wean the state from reliance on Colorado River water. 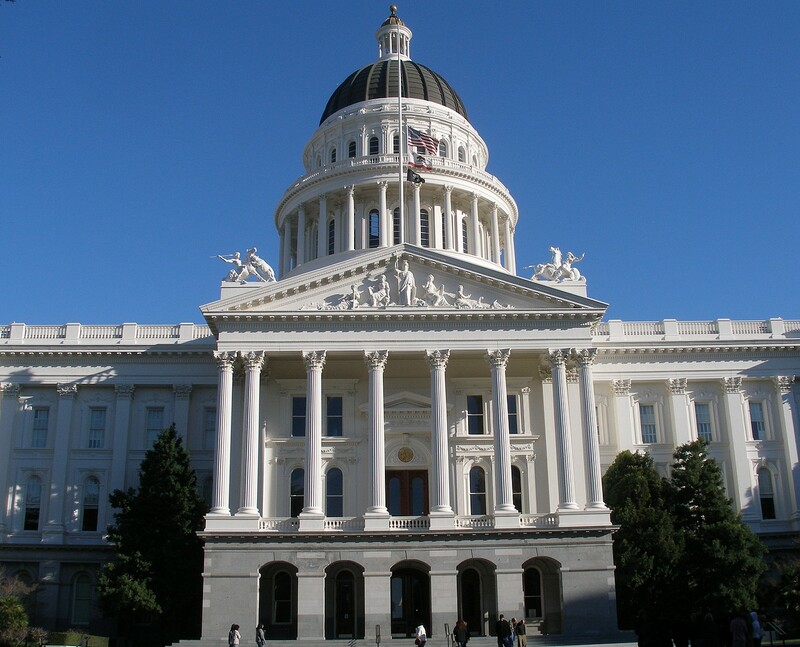 California officials agreed in 2003 to stop taking more than its share from the Colorado, ensuring that Arizona and Nevada don’t get shortchanged. The plan’s centerpiece called for shifting enough water from the agricultural Imperial Valley to serve nearly 600,000 San Diego area homes. 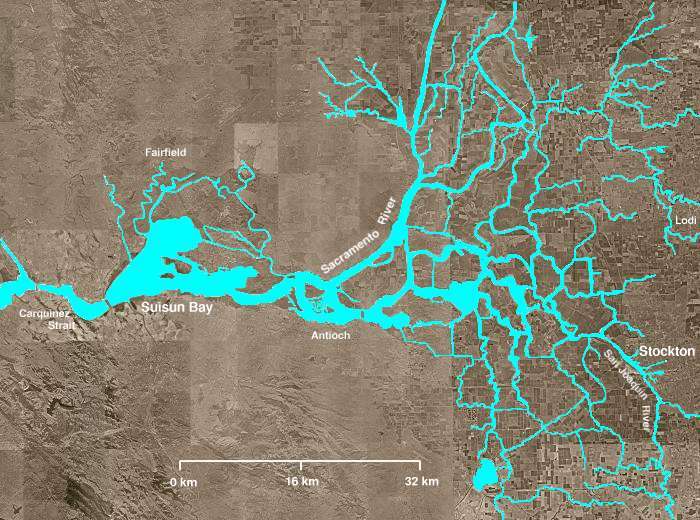 The huge farm-to-city water transfer threatened California’s largest lake . 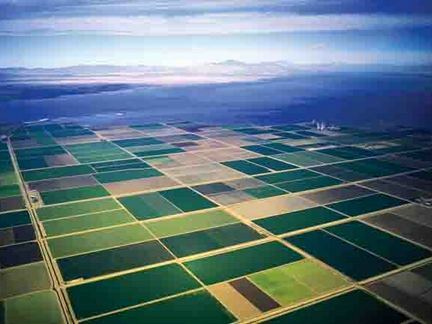 More than 200 feet below sea level, the Salton Sea survives on water that seeps through the soil of Imperial Valley farms. 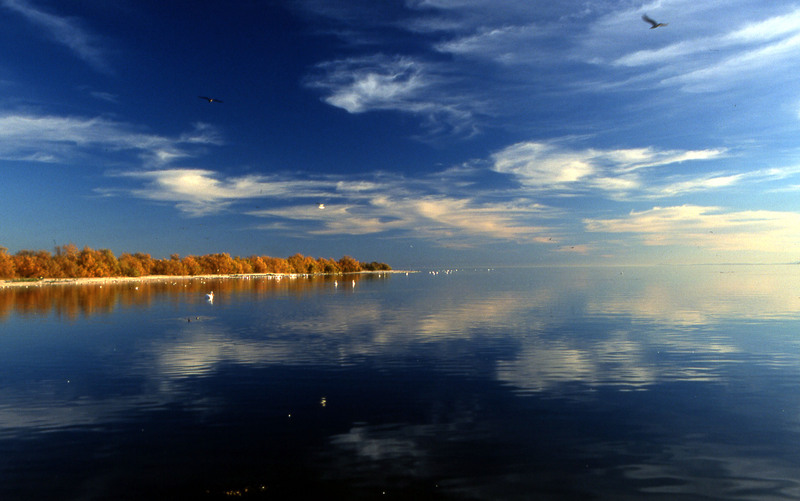 For seven years, the solution has been to pump enough water into the Salton Sea to offset what was lost to San Diego. The 350-square-mile lake is evaporating at a rate of roughly 450 million gallons a year, but the thinking was to prevent the San Diego transfer from hastening its demise.